When you need extra space in your Chicago home, the answer could be right beneath your feet! 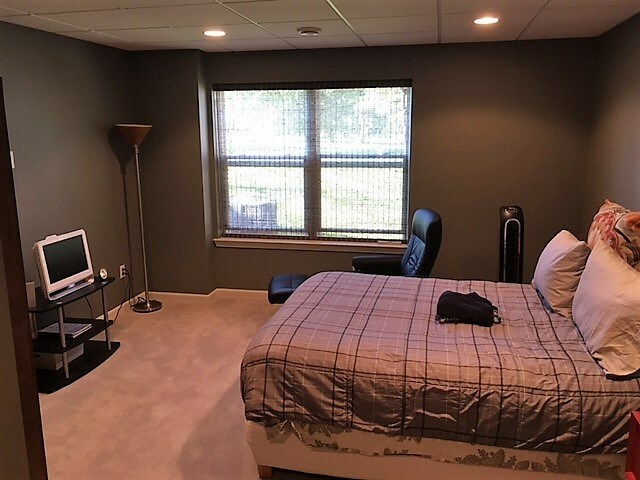 Basement bedroom finishing in Chicago is a more cost-effective option than building up or out—and the results can turn that wasted space into a stylish, comfortable bedroom! Since 2009, Matrix Basement Systems has transformed more than 3,000 unfinished basements into stunning spaces. 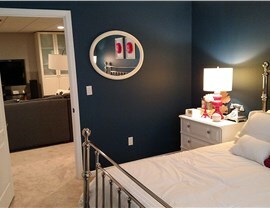 Our superior products and expert crew of installers make the decision simple: For quality basement finishing, call us! 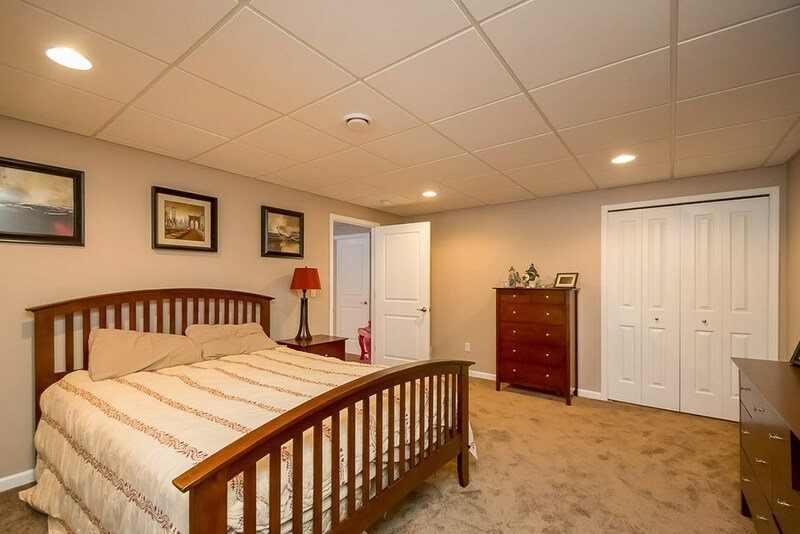 Top-Rated Products: Our basement finishing systems include products like the Matrix Forever Wall that are designed for superior efficiency and resistance to mold and moisture. Expert Installation: Our crews have the training and experience they need to provide a flawless installation. 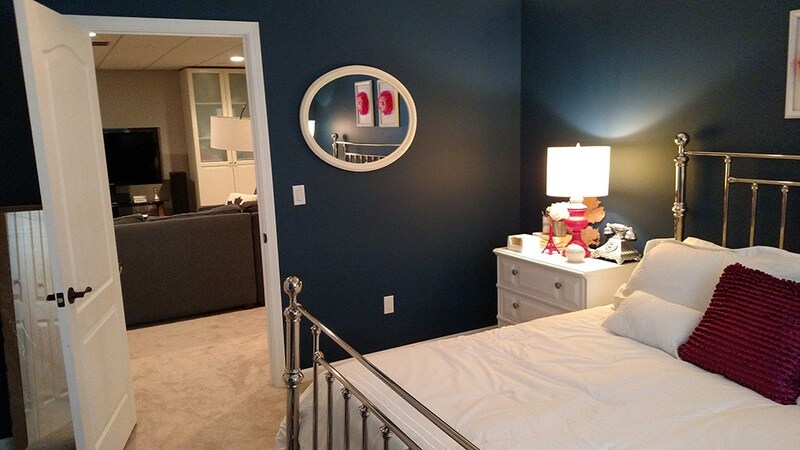 Design Service: Talented designers will discuss your basement bedroom ideas and help you create a plan that makes the most of your space. 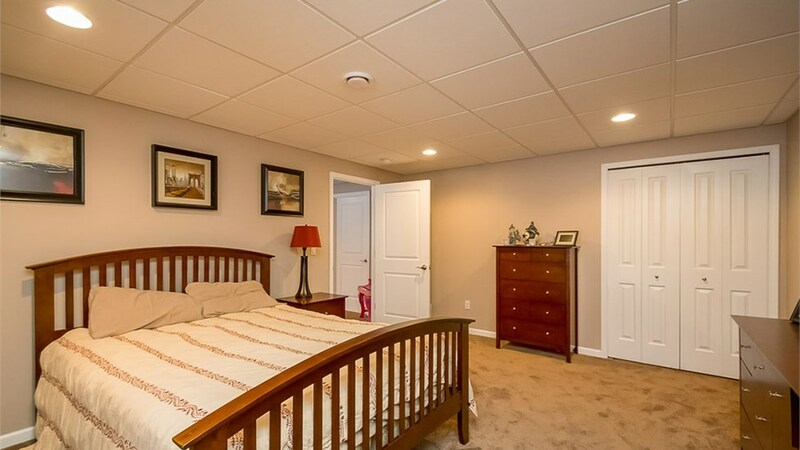 Full-Service Transformations: Unlike some companies, Matrix Basement Systems can handle every part of your basement renovation from floor to ceiling. Using one contractor for the whole project will save you money—and the headache of having to find several contractors to complete the job. 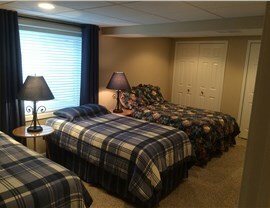 Flexible Financing: Our simple financing options make it easier to budget for the stunning basement remodel you want. Impressive Warranties: We stand behind our work with an industry-leading 50-year, transferable warranty. Don’t keep living in cramped quarters when the extra space you need is already there! 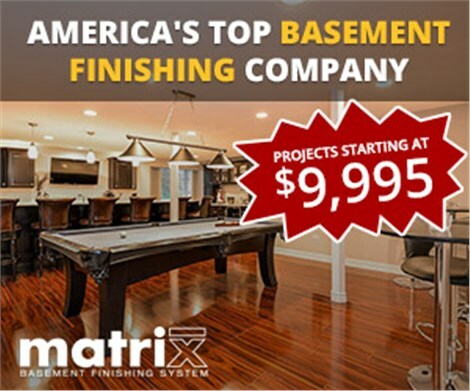 Contact Matrix Basement Systems to learn more about how easy it is for our Chicago basement finishing company to transform your basement. Give us a call today, or fill out our online contact form to schedule a free, no-obligation estimate.